SENTE Illumine Eye Cream is powered by our patented Heparan Sulfate Analog (HSA) technology which improves the appearance of the skin around the eye in as early as 2 weeks. 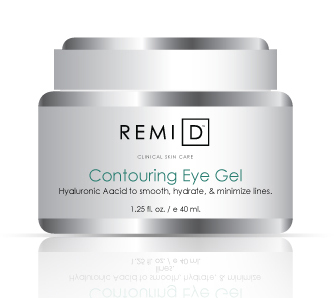 Clinically proven to diminish dark circles, lines, wrinkles and puffiness around the eye area. 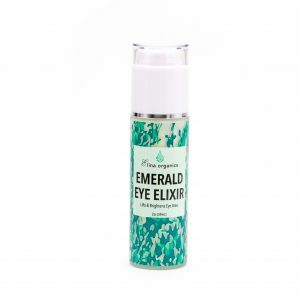 Ophthalmologist-Tested, Safe for Contact Wearers, Paraben Free, Fragrance Free, No Animal Testing. 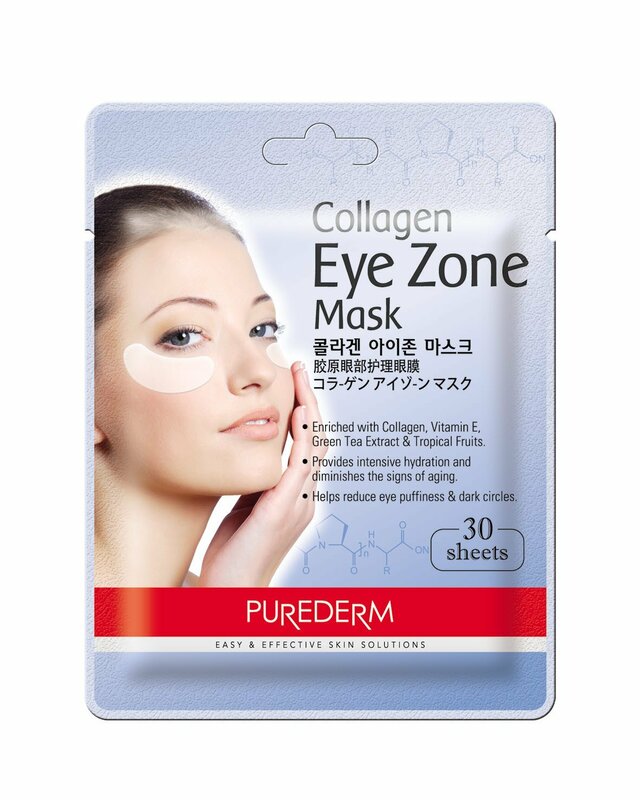 -Helps diminish the appearance of redness and periorbital discoloration. 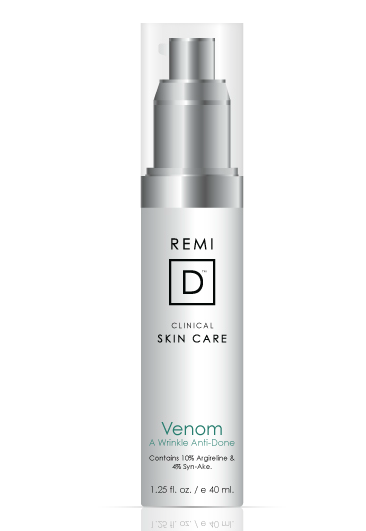 -Improves the appearance of wrinkles and crepiness resulting in firmer, smoother looking skin. 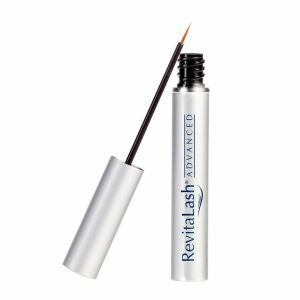 -Improves the appearance of puffiness. 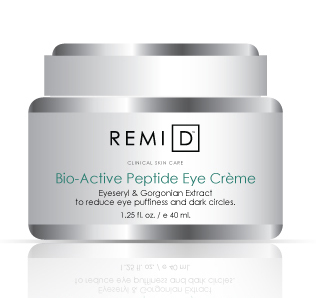 -93% of subjects in a clinical study agreed that SENTE Illumine Eye Cream improved the appearance of dark circles and left their skin feeling hydrated. 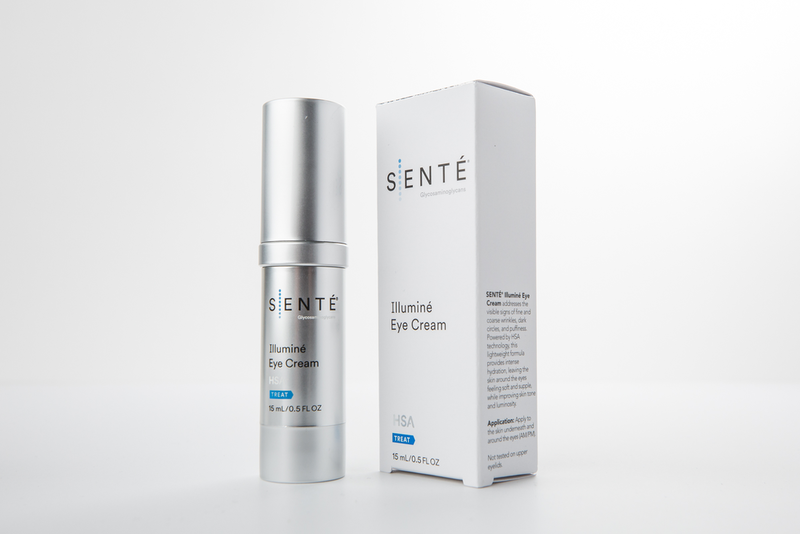 -73% of subjects agreed that SENTE Illumine Eye Cream improved the appearance of under eye puffiness.